Albanians are the largest ethnic minority in the Republic of Macedonia. Of the around two million citizens of Macedonia, more than 500,000, or a quarter, are Albanian according to the 2002 national census. The Albanian minority lives mostly in the north-western part of the country. Their language is Albanian which serves as a language of instruction in the education system, including at the university level. The Albanians of Macedonia are overwhelmingly Muslim although there are a few Christian Orthodox villages. 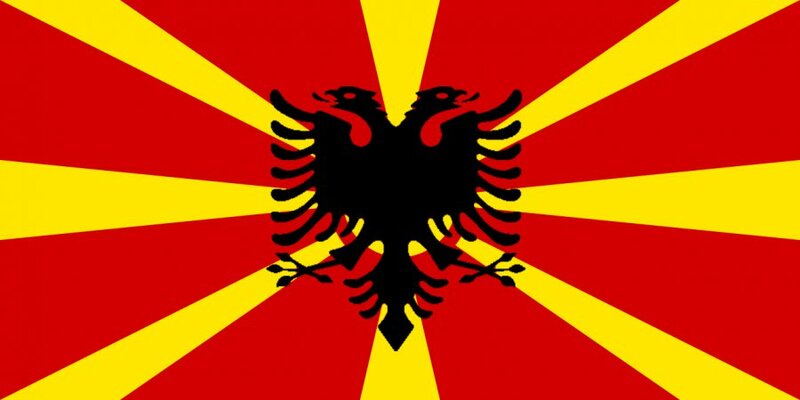 Before the independence of Macedonia in 1992, Albanians enjoyed the same constitutional rights as the Slav-Macedonians. However, the Albanians were discriminated against in everyday life. After 1992, Macedonia changed its constitution at the expense of the non-Slav people living in Macedonia. For instance, although Albanians compose around 40 people of Macedonia’s total population, the Macedonian government asserted that Albanians are only one of the minority populations in Macedonia and cannot, therefore, make claims of equality as a people. In particular, during the late 1980s, the repression of the Albanian population significantly increased, with Albanians being removed from public sight and Albanian families even being prohibited from having more than two children. During the time of their UNPO membership, Albanians in Macedonia saw improvements as regards their political rights. In the 2008 Macedonian parliamentary elections, for instance, Albanian political parties received 22.61 percent of the total vote, equivalent to 29 of 120 seats. At the same time, Albanians to this day continue to be disproportionately affected by unemployment while being underrepresented in public institutions and the private sector.